While lots of automakers are adding hybrid and electric cars to their lineups, Volvo is going above and beyond with its commitment to green vehicles with the announcement that every single one of their new cars will have an electric motor. Starting in 2019, every new Volvo model will include electric propulsion as a component of its drivetrain. 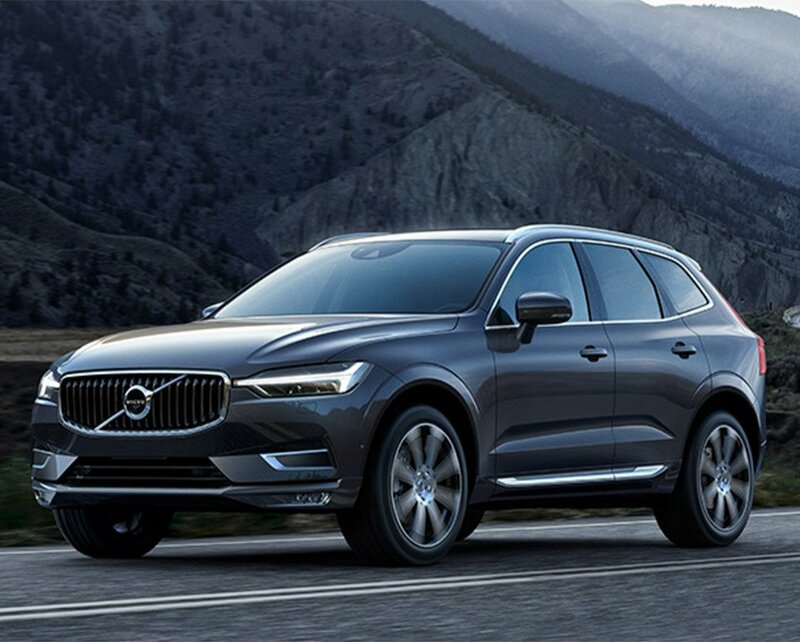 Now, Volvo isn’t saying goodbye to internal combustion engines entirely, but its new lineup will consist of gas and diesel hybrids, plug-in hybrids, and pure electric vehicles only. The electrification is part of Volvo’s ongoing efforts to reduce its carbon footprint, improve fuel economy, and in the case of its Polestar line, to improve performance. Volvo says it will launch five pure electric vehicles between 2019 and 2021, including three Volvo models, and two high-performance Polestar models.